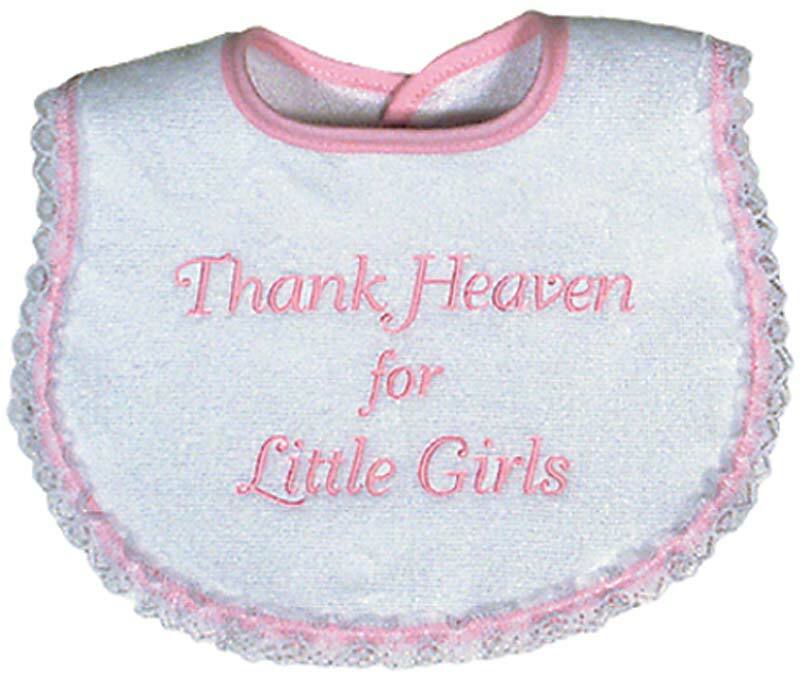 This time-honored saying, "Thank Heaven for Little Girls," will never go out of style and nothing conveys thankfulness more clearly than this bib. 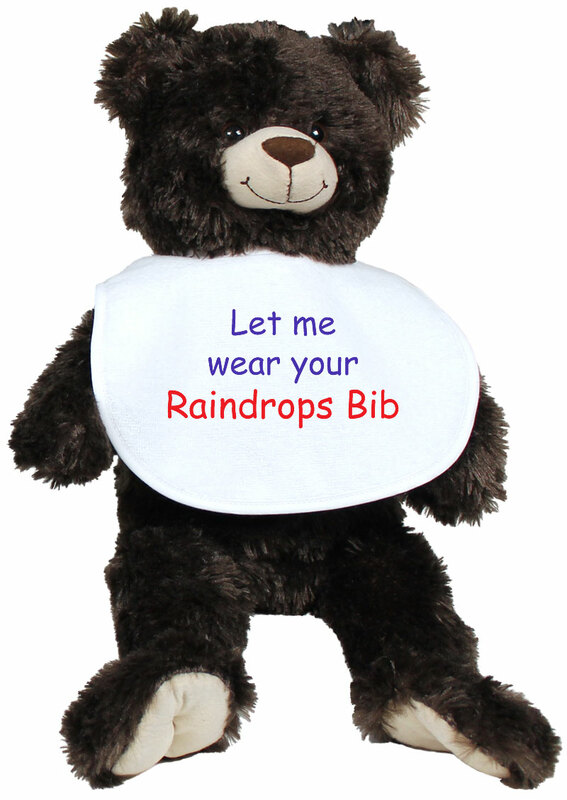 All of a baby's basic needs and more are met in this, made in America, embroidered, 100% cotton velour terry bib. 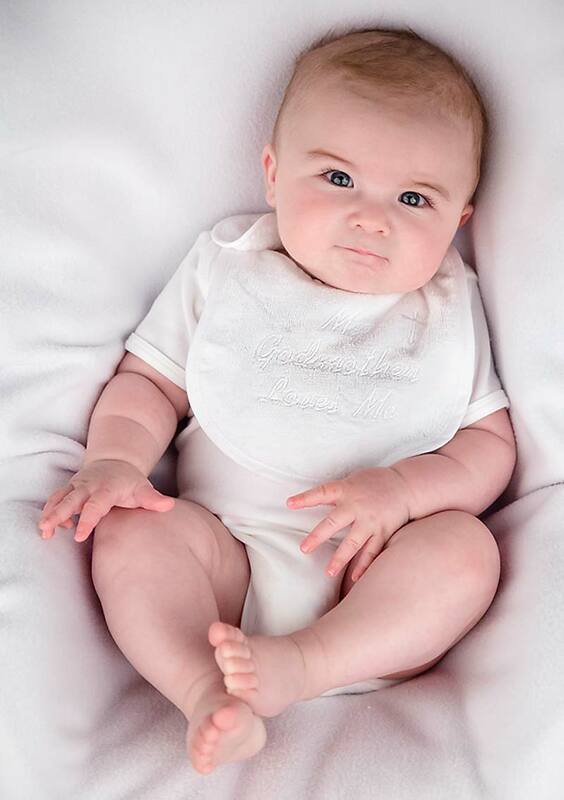 Why is this top quality bib so supper absorbent and soft next to baby's delicate skin? Because there is no polyester in our fabric. It will continue to wear and wash beautifully and coordinate with a multitude of girls clothes, including the matching body suit. 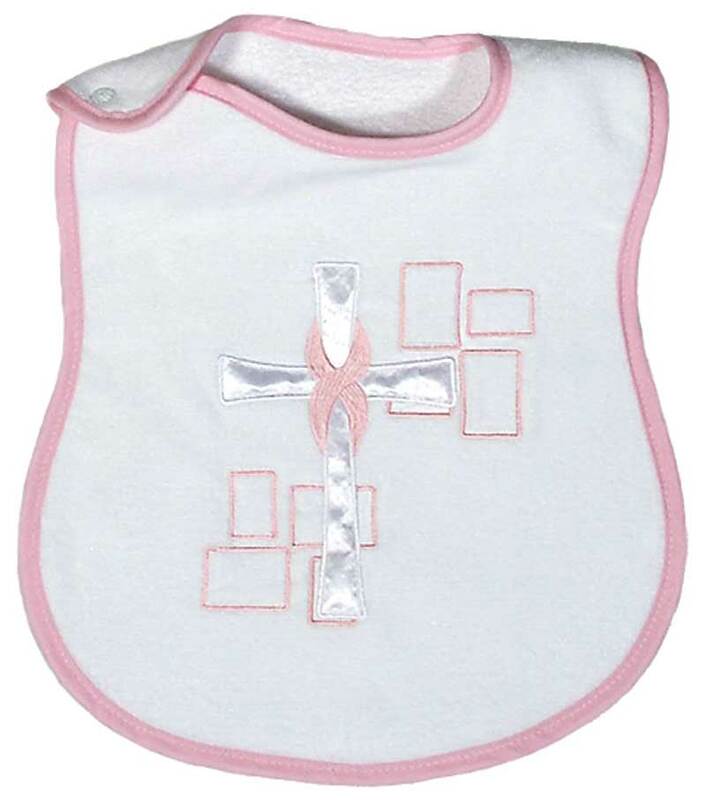 This pink lace bib is for a girl but there is a blue version for boys and an aqua version, for unisex babies, also.